Picking Up the Spare: The LEGO Ninjago Movie, Brad’s Status, mother! More elements were added to the set of posters that looked like they were based on ancient Japanese artwork and made into a single banner showing off the characters and action. 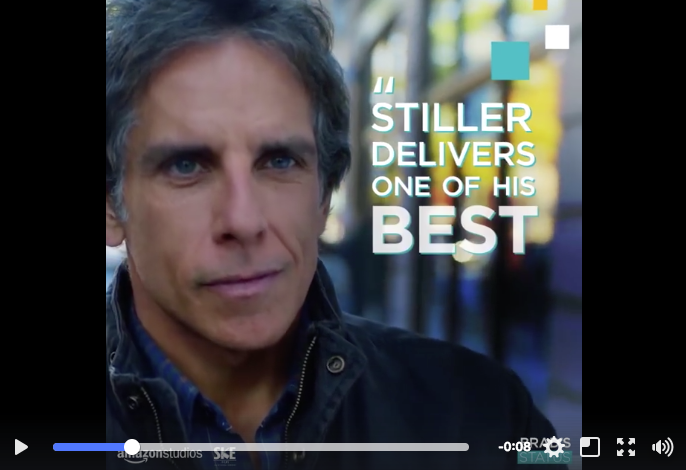 While I didn’t see any paid efforts from Amazon Studios in advance of release I’ve now come across a couple paid Facebook ads that praise Stiller’s performance and encourage people to buy tickets. As I pointed out the other day, Paramount is running at least one new TV ad that embraces the reputation the movie has built up as “difficult” and is trying to turn that into a strong reason to see the film, encouraging people to see for themselves what everyone else is up in arms over. Another postmortem includes insights on how Aronofsky dictated the marketing, how it was mis-sold as a horror movie and more.